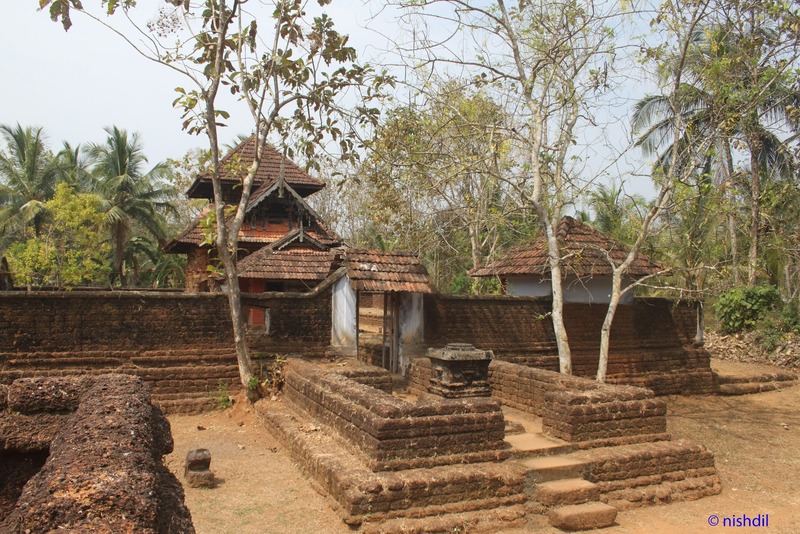 The temples of Kerala are unique in their architecture, rituals and ambiance. There is something that sets Kerala temples apart from the temples of the rest of the country. The villages of Kerala often have a 'village temple' that is the nerve-centre of the place. Here is such a temple from my village. It is only a part of an entire group of temples. What a calm and nice place! Hariharan Sir, It is indeed a very calm and soothing atmosphere around the temple. Thank You Raj! It certainly is one of its kind. One feels at peace just being there..
Would love to visit one day. Please share the location. കൊണ്ക്രീറ്റിലെക്കുള്ള കൂടുമാറ്റത്തില്‍ അന്യം നിന്ന് കൊണ്ടിരിക്കുന്ന മറ്റൊരു വിഭാഗമാണ്‌ ഇത്തരം ക്ഷേത്രങ്ങള്‍. ഗൃഹാതുരത്വം ഉണര്‍ത്തുന്ന നല്ലൊരു ഫോട്ടോ. Nice to see, it's still there. Close to my heart!! Wow! Truly love this picture!